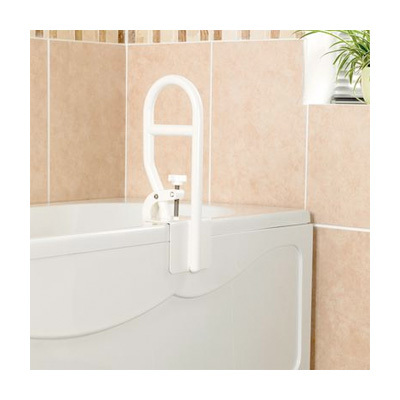 We supply an array of bathing aids to help you in the bathroom such as grab rails and shower stools as well as toilet equipment such as commodes and raisers. 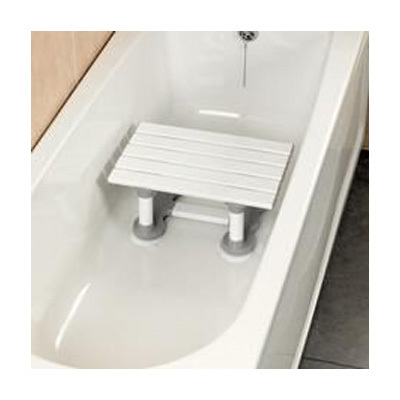 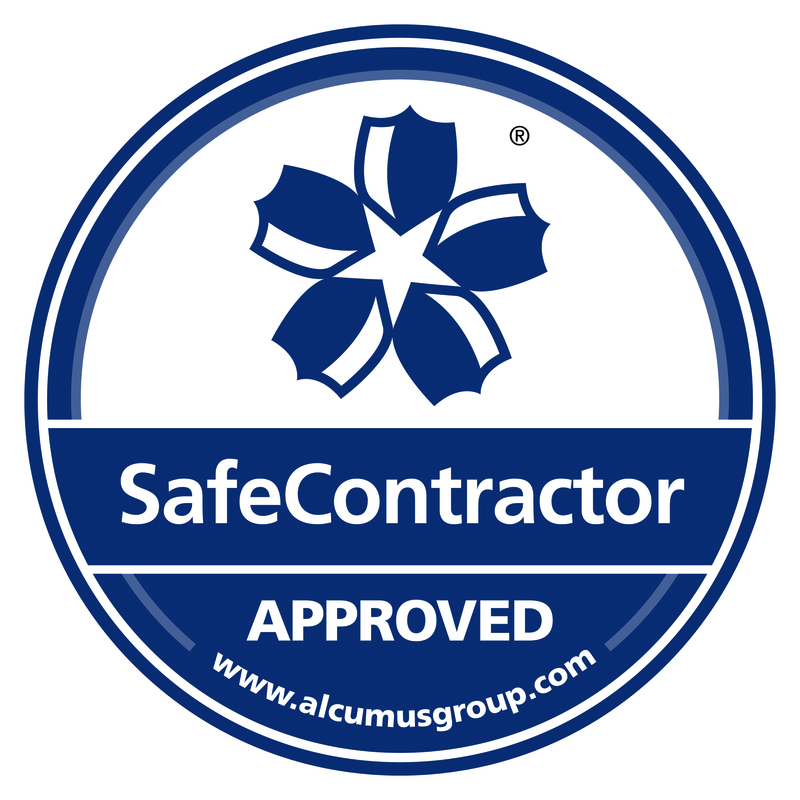 We understand that bathing and toileting can be a difficult topic for many people, but we can provide specially designed products that will help you. 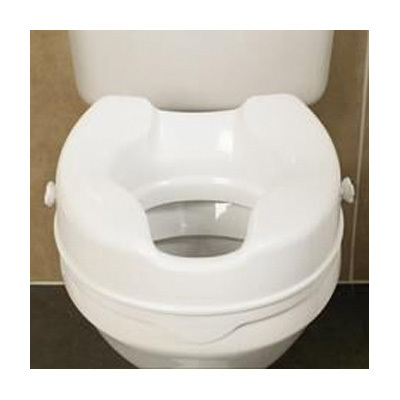 Independence in the bathroom can be easily regained with the help of some very simple equipment.